Without doubt we can say that Munnar is one the most sought after hill stations in India where people love to visit throughout the year especially because of the natural beauty and chilled climate. 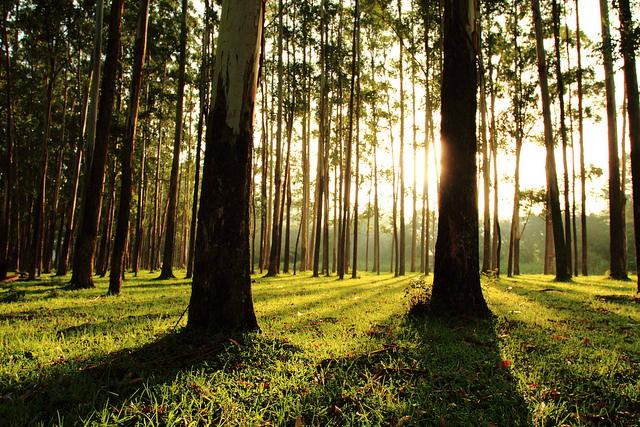 Being a hill station, this region has got cool climate throughout the year normally. 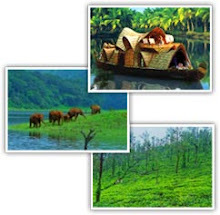 Summer Period :- March to May is the summer season in Kerala so as in Munnar. May; last phase of summer normally hottest during day time . On the top of the summer season nature bless Munnar with summer rain drops and that will add the charm of your trip. The above said are the exact average temperature in most of the places in Munnar except very few low altitude places like Chithirapuram. For example Chithirapuram area holding higher side temperature during summer period when compared to other main places of Munnar. During Summer months, you can experience day time temperature of 30 to 35 Degree Celsius and night time temperature of 20 to 23 Degree Celsius only at Chithirapuram and surrounding area. Seems to be hotter months and why it is season period in Munnar during April & May ? Right question and the answer is very simple. These are the months that carry hottest temperature of the year so most of the schools in Kerala as well many other states in India having vacation. 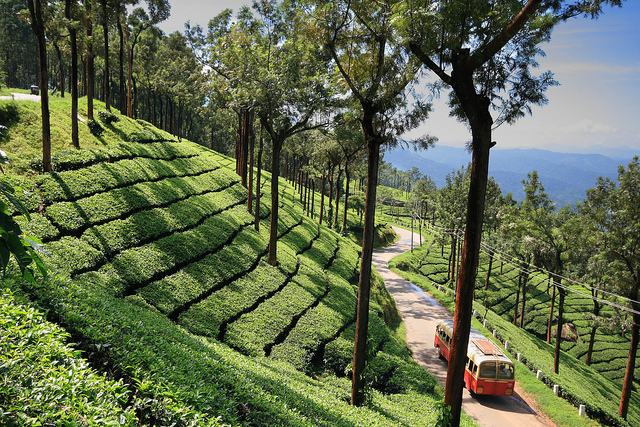 How to Plan Sight Seeing in Munnar ? Munnar has got plenty of accommodation options in terms of luxury, budget, natural beauty of the premises, terrain of the hotel/resorts (hill view, tea plantation view etc ). Also, when we say Munnar to a new tourist who about to travel here, he/she may feel that this place is a small particular area. 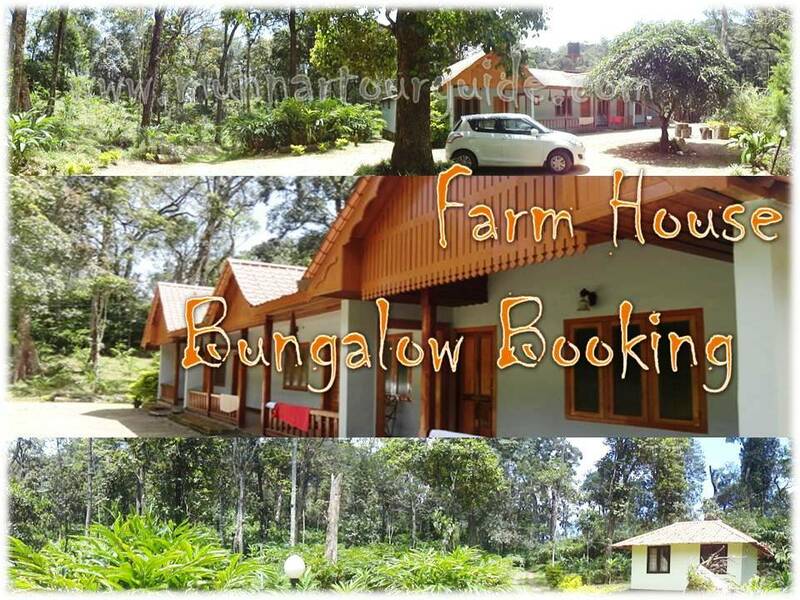 For example we can find good resorts and hotels in different areas of Munnar which are Main Town, Devikulam, Chinnakkanal, Pothamedu , Pallivasal, Chithirapuram etc. The list goes long, but we are taking above main places for case study. All the places are belongs to Munnar only. But all of them having different altitudes so as different temperature especially during summer. Here we are into the subject. Hope this article will help you in planning your next vacation. Do let us know if you have any suggestion/comments on this. Also please share the same on your social media so that more people get this information. See you soon with another good article..